We’ve got a pretty nice week of entertainment here in the first week of April. On the music side, Concord Community Music School holds its all-day Community Music Fest on Saturday, offering up all kinds of chances to both listen to and create sweet sounds. Then, later that evening, ’80s and ’90s legend Paul Reiser, star of Mad About You, among many other big-time Hollywood productions, will do a comedy show at the Capitol Center for the Arts, featuring Vance Gilbert opening up. Open jazz jam session at Concord Community Music School at 7 p.m.
David Liebman with Marc Copland at Concord City Auditorium at 7:30 p.m. Free show. Brian Walker at Cheers at 5 p.m. Hometown Eulogy at Area 23 at 8 p.m.
Senie Hunt at True Brew Barista at 8 p.m.
Tim & Dave Show at Hermanos at 7:30 p.m. Lights Out! Acoustic Jam with Don Bartenstein at Area 23 at 1 p.m.
Rock House Rangers at Area 23 at 6 p.m. 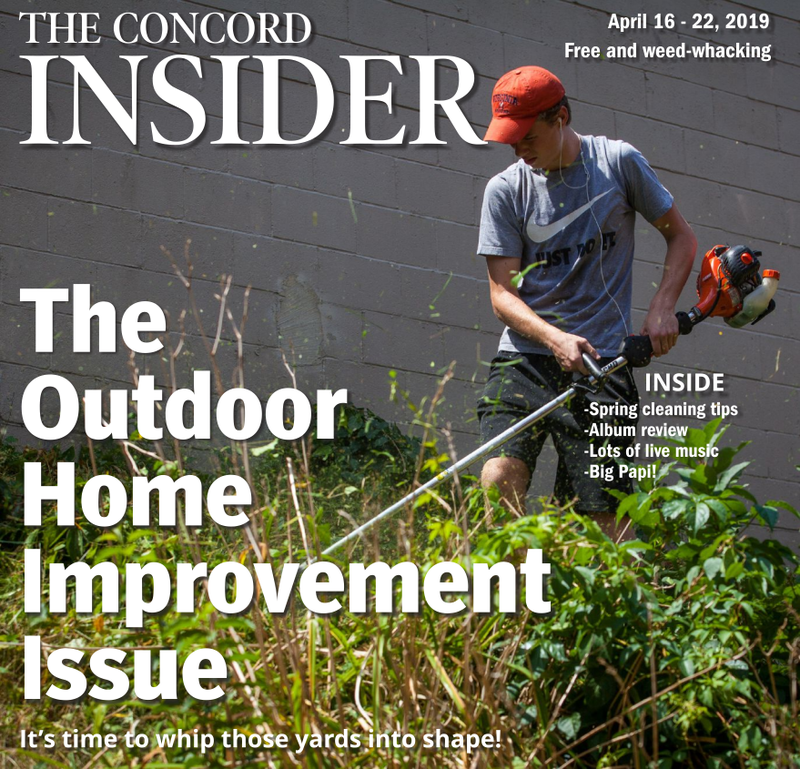 Pardon the Spins at True Brew Barista at 8 p.m.
April Cushman at Chen Yang Li in Bow at 8 p.m.
Community Music Fest – Discover the Music Inside You at Concord Community Music School from 10 a.m. to 4 p.m. Full schedule and more details are available at ccmusicschool.org. 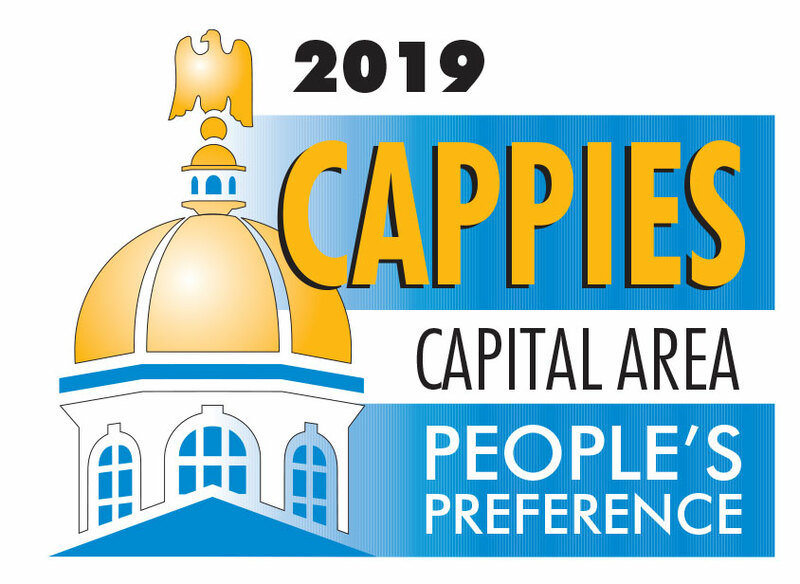 Mike Alberici at Hermanos at 6:30 p.m.
Erik Hodges guitar repair clinic at Strings & Things Music at 2 p.m.
Paul Reiser with opener Vance Gilbert at the Capitol Center for the Arts on Saturday at 8 p.m. Tickets are $25 to $35 plus fees at ccanh.com. Wild Kratts 2.0: Activate Creature Power! at the Capitol Center for the Arts next Tuesday at 6 p.m. Tickets are $25 to $100 plus fees at ccanh.com. Beer, Food, Hope, and Baseball: Three One-Act Plays at Hatbox Theatre on Friday and Saturday at 7:30 p.m. and Sunday at 2 p.m. Tickets are $12 to $17 at hatboxnh.com. The plays are “Facing Backward” by George Kelly, “The Milltown Metaphors” by Alan Lindsay and “Throw the Bums Out” by Jane Hunt.